We are registered for diagnostic, screening, or surgical procedures and treatment of disease, disorder, or injury. 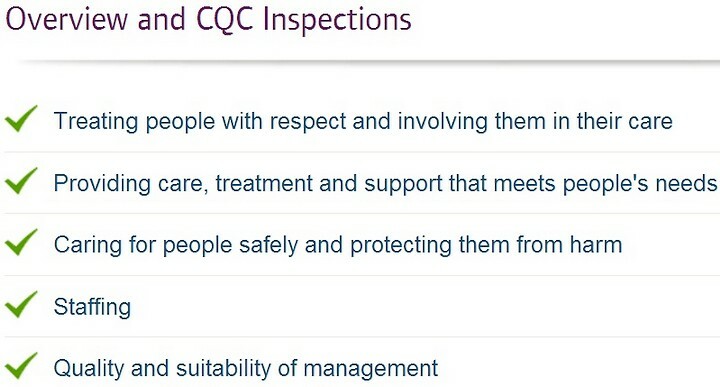 You can read the full report at this link on the CQC website, along with their approach to regulation. Our consultants belong to a number of professional bodies. You can see details by viewing our staff page and following the individual links. These bodies often have codes of conduct, which members are required to follow. All doctors practicing in the UK must register with the General Medical Council (GMC). You can check current and historical information for each of our medical staff on the GMC registration page. In the same way, dentists in the UK are required to register with the General Dental Council (GDC). The current status of all our practicing dental staff can be checked from the GDC Home Page. Medical practices in the UK are well regulated, as they should be. We make every effort to follow guidelines from the bodies listed above. If you require any further information on our approach, please contact us.